Several days ago, I needed to catch new message notification from Skype4Linux. As far I know they do not provide any API (like dbus or HTTP API like Skype 4.3 native) to catch new message event. So I deciced to monitor the system tray of my desktop and look for the unread icon that Skype shows. Finally I had myself written a tiny Python script that serves the purpose. As a first step, I had to find a small image (24x24 pixels) in a large image (system tray, 400x60 pixels). OpenCV comes with a handy function named matchTemplate that provides a matrix of best match of a matrix in another matrix (there are several methods on doing this although). I took advantage of the function where of NumPy because it provides setting a threshold level of the match. So here is the has_image function I wrote. For now let’s put aside the Skype thing. 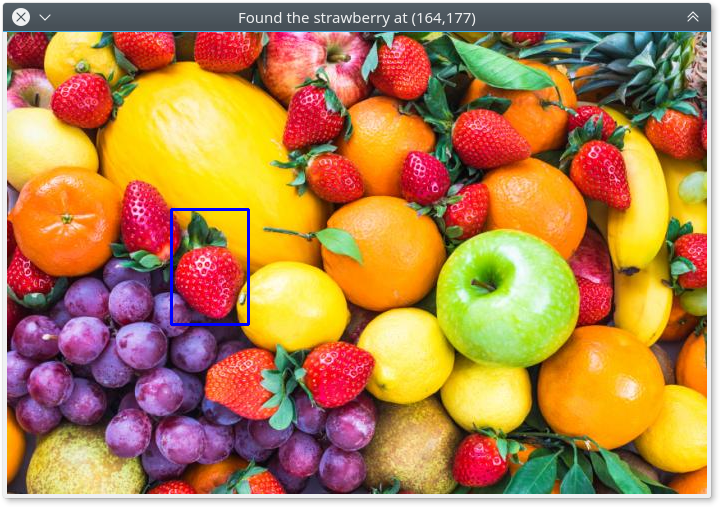 Say we will find a strawberry in a photo of some fruits. 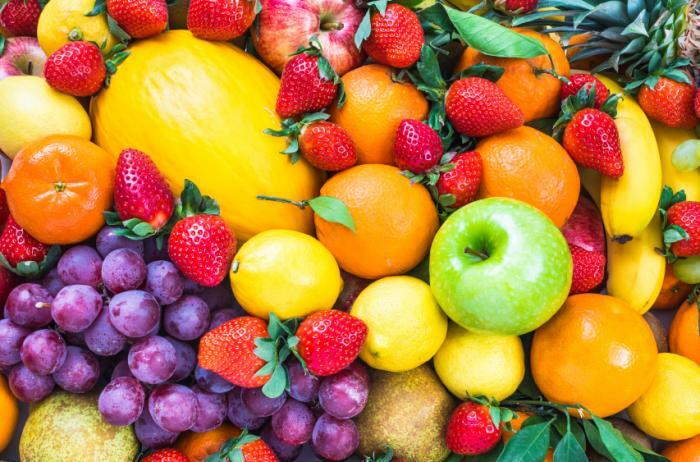 Here is the photo of all the fruits (credit goes to medicalnewstoday.com). And the tiny little strawberry we will look for. The following is my final code to find out the image and draw a rectangle over it. This is the result I got using the code I wrote. Anyway, you will find my Skype4Linux notifier project here.